Offering an idyllic sanctuary in which to find true peace for mind, body and soul, meditation retreats at Wat Koh Tham Temple in Phangan provide a truly unique holiday experience. 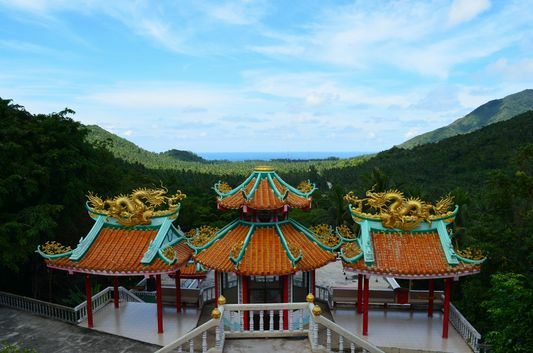 Taking place at a cave temple that enjoys a mountainside setting, these retreats provide meditation training and techniques based and influenced by Theravadin Buddhism. The programmes help to develop the Buddhist notion of “Vipassana” or Insight into Reality assisting in such elements as improving concentration and emotional wellbeing. Travellers in search of Koh Phangan hotels on the island that offer the very best in contemporary comforts can stay at Rasananda Phangan Island Resort & Spa Thailand. 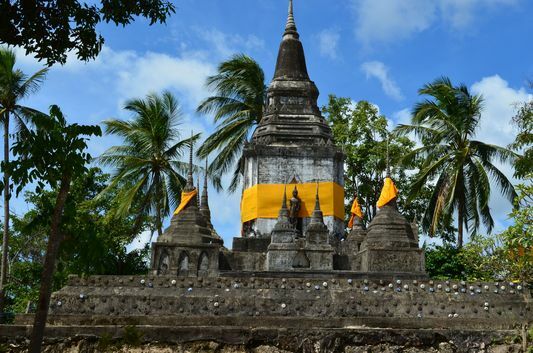 One of the finest Koh Phangan resorts, it also offers excursions to Wat Koh Tham Temple.